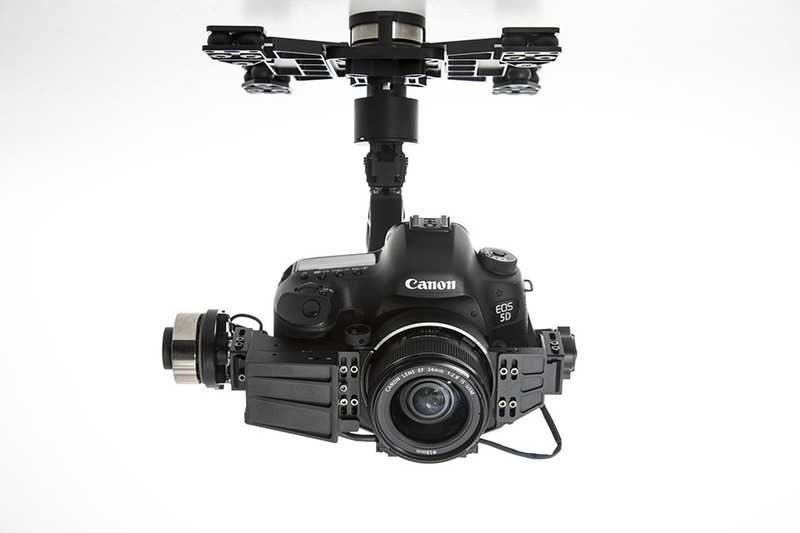 DJI is launching a new, sophisticated gimbal designed specifically for your Canon 5D Mark III camera. The Zenmuse Z15-5D III (HD) gimbal has a HD video output port, lightweight design, and precise control within ±0.02°, enabling you to capture beautiful, stable shots for all of your high-level projects. The Z15-5D III (HD) is perfectly compatible with the DJI S1000 flight platform, Lightbridge HD video downlink, and A2 and WKM flight control systems, so add it to your toolkit today and start using your Mark III camera for aerial cinematography.